Want to have a unique education experience with one of the world's Top 100 of universities globally? (QS World Ranking 2019) If you are hoping to study with us but need funding to do so, look no further. We have a list of scholarships for local and international students. Furthermore, students with 3A* in their A levels are qualified for 100% scholarship. So take this opportunity by simply filling out the application form and submit to our admissions team. For a step-by-step guide on how to apply, visit our How to Apply page. 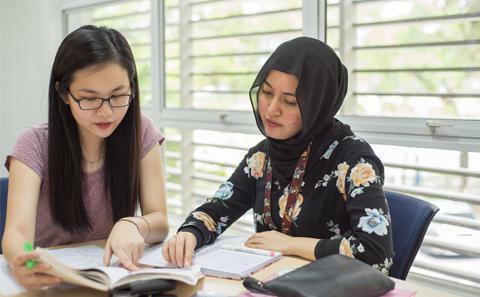 Students at Malaysia Campus are offered exactly the same course content as students in the UK, including exactly the same laboratory experiments and practical tutorials. If you would like further information about our engineering courses, please register your interest. 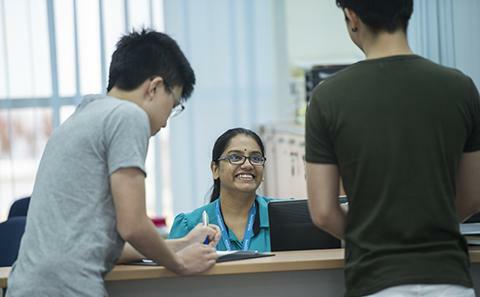 Find out more about the undergraduate degree courses that we have on offer at our Malaysia Campus. 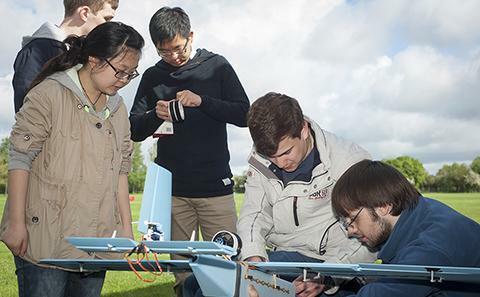 Find out more about how to apply for an engineering degree course. You can apply directly via our website. Find out more about our fees. Attain a degree from a leading UK university for only 60 per cent of the cost. My best experience was being involved in a group project during my second year at the University's Malaysia Campus. The project’s objective was to design and manufacture a robot, which was challenging and initially overwhelming. However, guidance from the lecturers and researching with my team members allowed me to gain the necessary skills to complete the project. 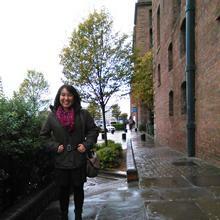 Visit us at one of our University Open Days and find out what it's really like to study here. Explore our campuses at any time and from anywhere using our Virtual Open Day.